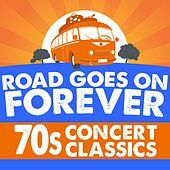 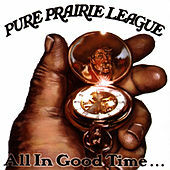 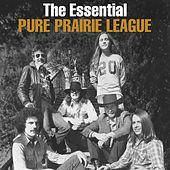 Columbus, Ohio, may seem like an unlikely place for a harmonious country rock band to form, but believe it or not, the warm sounds of Pure Prairie League hail from one of the coldest cities in the country. 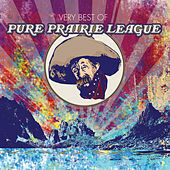 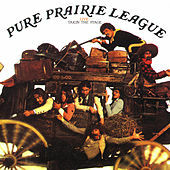 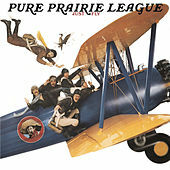 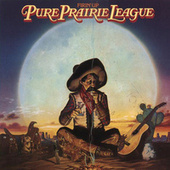 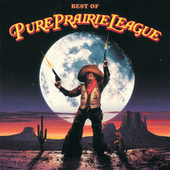 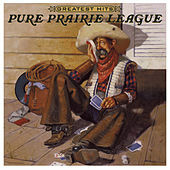 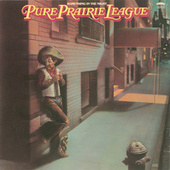 It's unfortunate that so many twang rockers were thought to have formed in the wake of the Eagles' success, but like Poco or the Flying Burrito Brothers, Pure Prairie League predated the chambray-clad quartet from Los Angeles. 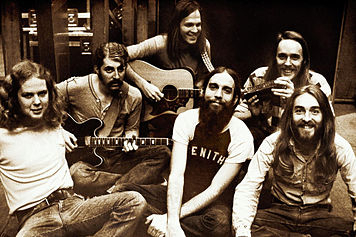 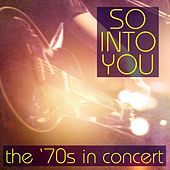 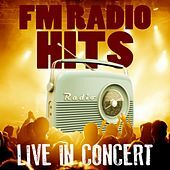 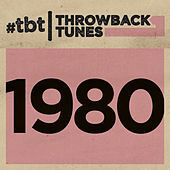 Their biggest hit was the infectious "Amie," which garnered them enough gusto to keep the band going (albeit with myriad personnel changes) up until 1998. 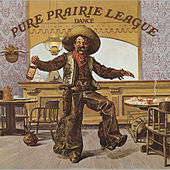 Their ongoing album mascot was a rootin' tootin' saloon-patronizing cowboy character named Luke who was originally painted by Norman Rockwell.